Military-style haul power, PRICED LOW. Measures 25" dia. 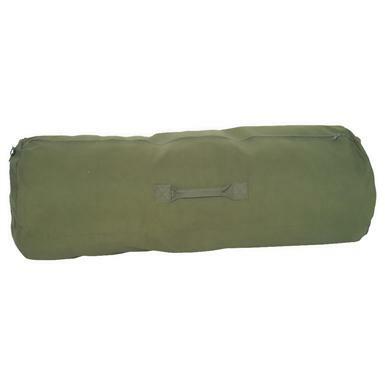 x 42"l.
Fox OutdoorTM GI-style Zipper Duffel Bag. 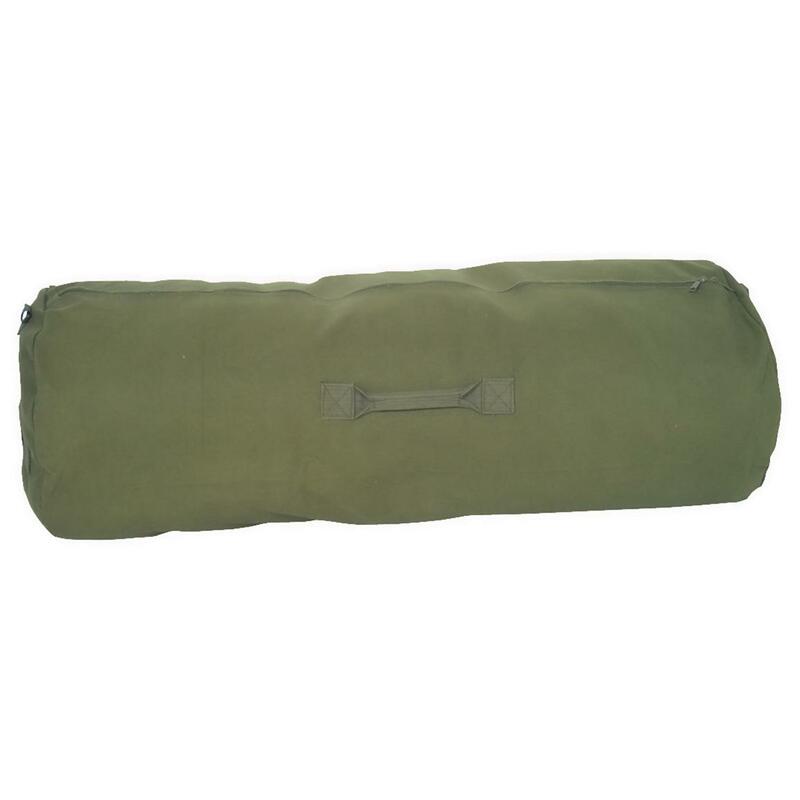 From clothing to vital gear, this military-style Duffel Bag hauls it all. 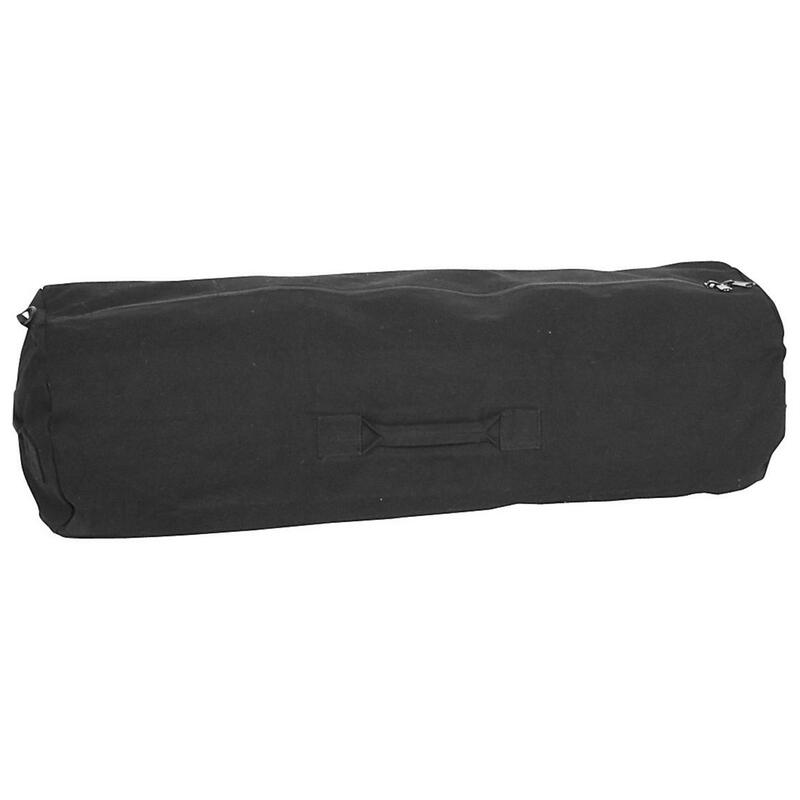 Truly a must-have item for organization, storage and easy transport. Measures 25" dia. x 42"l. Imported.